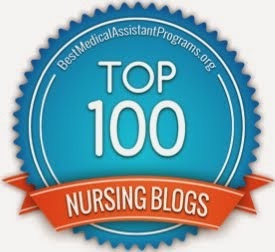 First please turn your attention to a great posting from NursingDegreeGuide.com. 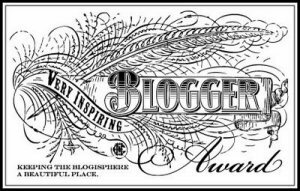 They asked me and several nurse writers/bloggers to weigh in on How to Deal With On-the-Job Stress. As we all know or will discover, stress affects everyone. And it affects us in very different ways. 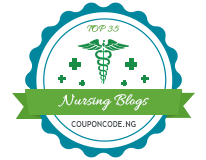 Self-care as nurses is vital to maintaining our own health status as well as being able to continue to give to your patients. 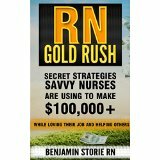 RN Goldrush by Benjamin Storie, RN who shares many interesting stories from his own life and career. 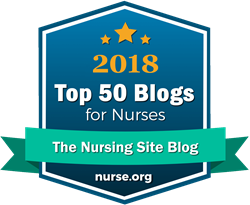 After having to retire for health reasons, Storie took some time to reflect back on his career as a nurse and to write about the issue that so many nurses face when they begin to burn out because their career path is no longer what the want or need. 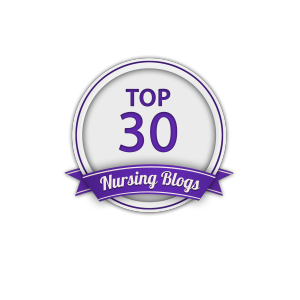 Too often nurses feel stuck and end up making the choice to abandon their career instead of investigating options and making choices to transfer their skills to a new niche. 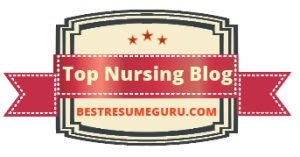 With a tremendous shortage of nurses looming when Baby Boomers retire, we can ill afford for nurses to leave the profession. 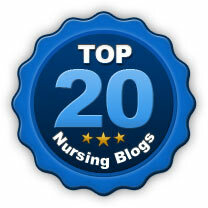 Storie offers a multitude of options and adventures for nurses needing a new choice. It's available from Amazon Kindle. 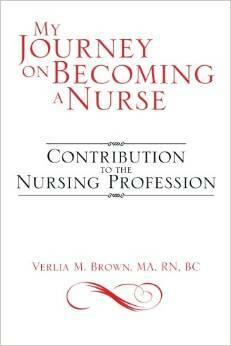 My Journey on Becoming a Nurse is from Verlia M. Brown, MA, RN, BC. 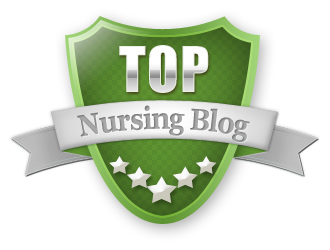 Brown is a past president of the New York State Nurses Association and a member of Sigma Theta Tau International Honor Society of Nursing. The book chronicles her quest to become a nurse in the 1970's. Verilia is Jamacan born and emigrated to the U.S. in 1967. 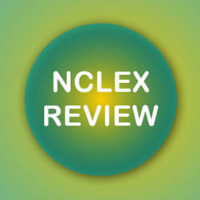 She attended Kings County Hospital Center School of Nursing and received her diploma in nursing. 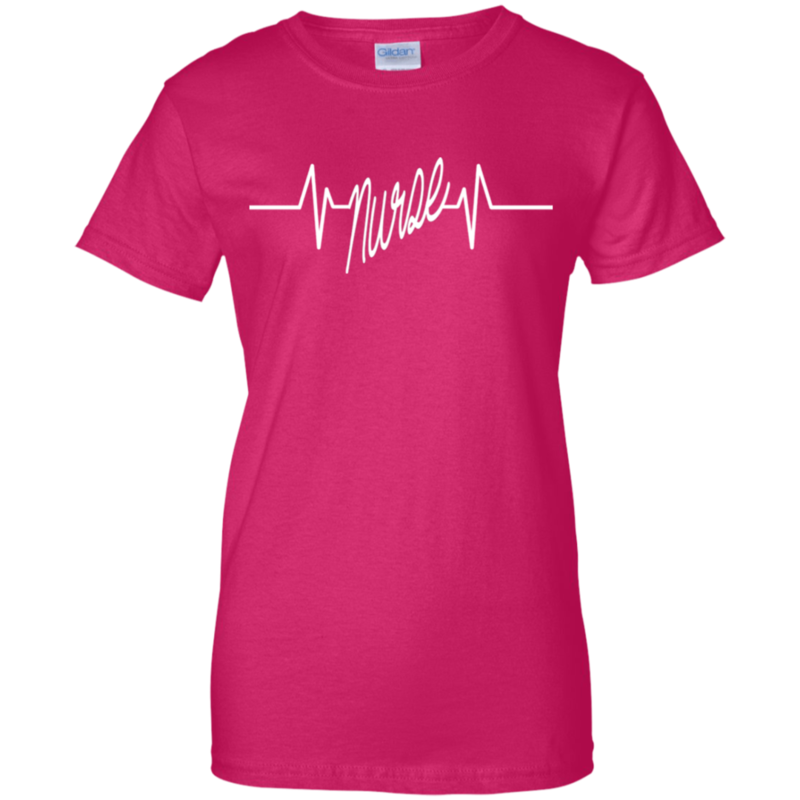 The book chronicles her life from birth on through to realizing her greatest desire to become a nurse. Brown has had an interesting career during some very difficult times in the social history of America. She overcame many obstacles thrown into her path and the book serves to inspire anyone who wants to become a nurse to take the leap. The book is available on Amazon.com in Kindle, hardcover and paperback. 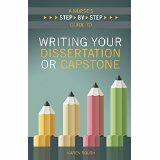 For those of you who are or know someone who is, writing a dissertation or capstone, Karen Roush PhD, APN, has written an excellent guide to help you not only begin but finish your work. 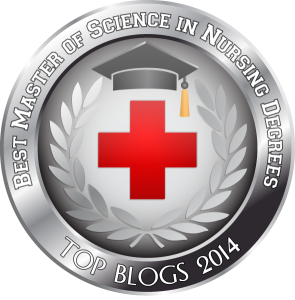 A Nurse's Step by Step Guide to Writing Your Dissertation or Capstone is a MUST HAVE for every nursing student's library. Even if you're not writing papers for advanced degree nursing, this book can help guide you through writing any type of paper. It will also inspire you to achieve that higher degree you've been avoiding because of the fear of having to write a dissertation. The book is an easy read and as it's title suggests, it's a step-by-step guide. It's also available from Amazon.com and is available in Kindle or paperback. I suggest the paperback. It's worth every penny! Four Seasons of Grieving: A Nurse's Journey to Healing With Nature by A. Lynne Wagner, EdD, MSN, RN, FACCE is a short, small book filled with insight and personal experience of the loss of her mother and her journey as a nurse to work through the grieving process. 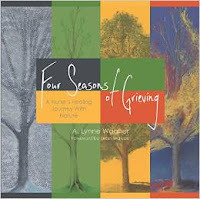 Lynne guides the reader through the journey of lass not only as the daughter, but as a nurse helping patients and other nurses and health care professionals to see grief from both sides. Through the winter of surrender, the spring of forgiveness, the summer of gratitude, and finally the fall of compassion, Wagner shows us how to move through and grow from the experience of loss beginning with the chaos brought on by the charges loss brings us to the realization that this journey of healing helps us to be able to celebrate life and find compassion and love despite the loss we suffered. 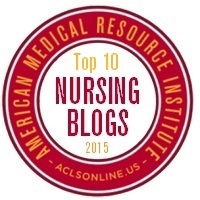 Loss is universal and for nurses, it's part of what we do everyday. Healing journeys help us to continue to give back. 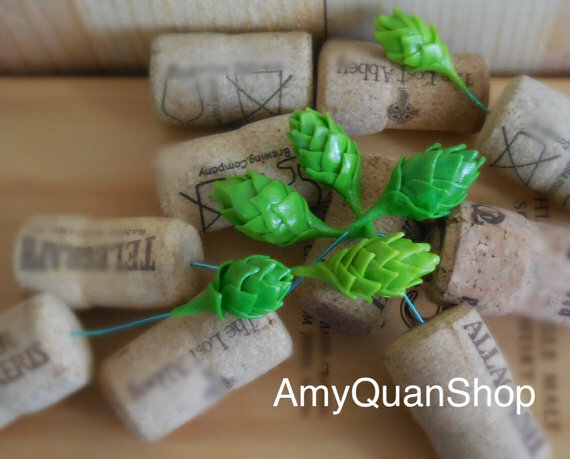 Available from Amazon.com it would make a great gift. 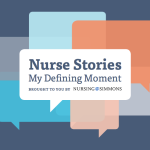 And here's a link to a terrific eBook from Simmons College of Nursing that I had the pleasure to contribute to: Nurse Stories, My Defining Moment. 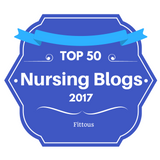 The book is filled with great experiences from nurses in many different aspects of care. Happy reading and blessed healing to all!